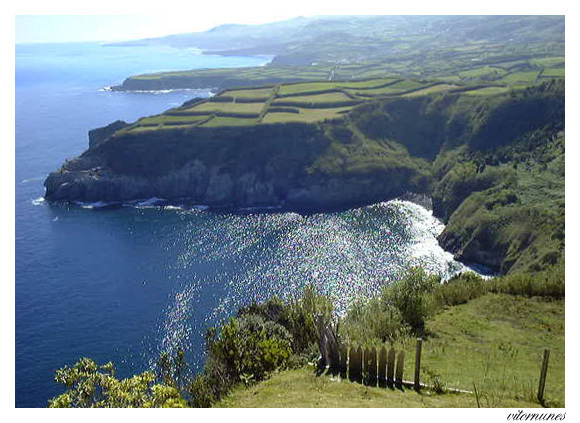 Beautiful image of Azores, well done! Wonderful landscape, excellent shot Vitor !! Very good. Aзores is a Dreamland, mauby my favorite place until now. Very good. Aзores is a Dreamland, mayby my favorite place until now. You know i love this!